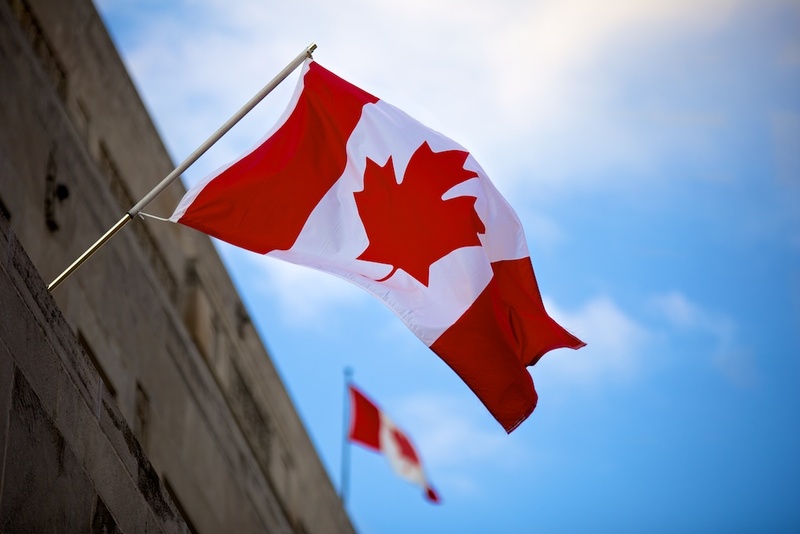 The Children’s Museum will have lots of great Canada Day activities like Canadian yoga, creating a Canadarm, and learning about basketball, our constellations, and Alexander Graham Bell. Palasad North and South are celebrating Canada Day with 1/2 price classic pizza, 1/2 price jumbo wings, and loonie bowling games. Fanshawe is celebrating Dominion Day the way it was back on the first Dominion Day in 1867. Join them from 10:00am to 4:30pm. Come dressed in red and white for $1.50 off your admission! The Byron Optimists are hosting their annual Canada celebration and fireworks. Gates open at 6:00pm, donations accepted.There will be music, face painting, speeches and fireworks, of course! Downtown comes alive with Harris Parks fireworks over the Thames River. This annual event is a classic. Events begin at 2:00pm and end with fireworks. There will be entertainment, food, and lots of fun! The Optimist Club of East London will be putting on a show at Argyle Arena. The party begins at 11:00am and continues into the night with a fireworks show. What could be more beautiful than fireworks on the beach? Live bands and family-friendly entertainment will have you rocking on this Canada Day. Both St. Thomas and Port Stanley will be having Canada Day activities during the day, then head over to Pinafore Park for fireworks in the evening.